Welcome to The Chill Business Journey’s inaugural episode. Not only is this a journey that we’re going on here at Chill, but it’s a journey we’re going on with you as you grow and develop your business. While on this journey that we’re going to be taking together, we’re going to have varied programming with our different podcasts, things like book reviews, interviews, business tips for business development, business tips in social media and marketing, kind of a full gamut programming. We are very excited to have you on this journey with us. 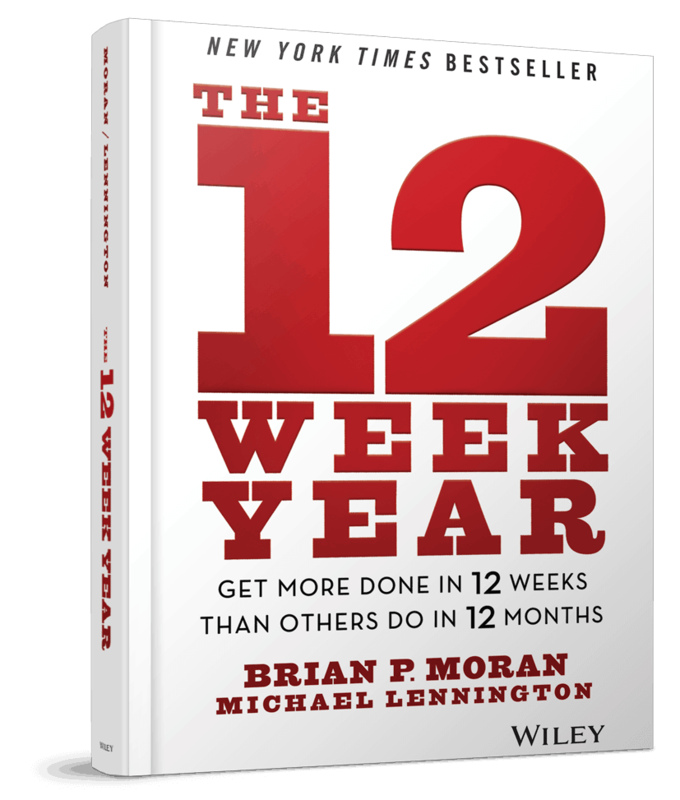 We’re going to start off this week with a book review of The 12 Week Year by Brian Moran and Michael Lennington. I first learned about this book at a mastermind retreat and ended up creating a lunch n learn presentation on the book. Because of that, I have some great tools to share with you, so you can be successful after reading this book. We will also get some slides uploaded where I explain more on how to use the tools we provide. Basically, the concept behind this book is not that you only work 12 weeks out of the year, but you look at your year in 12 week chunks. Before we get into all the details in the book, we need to first look at why you do what you do. What is your big “Why”? Why do you get up in the morning? Why do you do what you do? What drives you personally to be successful in your business life? Because when you know what you want personally, you can learn how to drive your business to help you live that life. Spend some time writing down different reasons why you do what you do, what drives you personally. It could be single words or sentences and you may have a few to start. Eventually you need to narrow it down to a single statement. So for example, mine is “Constantly evolve to support the growth of others”. That applies both in my business life and my personal life. Another concept in the book is that thinking creates results. Now, this isn’t under the mindset that if you sit on the couch eating a bag of chips and just visualize yourself with a Lamborghini and a 10,000 square foot house, it will happen. The key that they talk about in the book is that thing that happens in between the thinking and the results, and that’s actions. You definitely have to start from the thinking place so that you can map out the actions that are going to make you successful and a great way to get started with the thinking part is creating a vision board. Many successful people have shared that they’ve used vision boards over the years. Oprah Winfrey is a big one that is among that list. Using vision boards actually can activate the law of attraction whether you believe in it or not. Brian Moran states in the book “It is your personal vision that creates an emotional connection to the daily actions that need to take place in your business.” You can get the template I use at the end of these show notes. Now you can either go old school and sit down with some poster board and magazines, scissors and glue and cut the images out of magazines that you are drawn to, or you could just use the internet to look for images or visions you have for yourself and then copy and paste them into a particular template. I went digital, so I just got images off the Internet and put them in the nine square template. 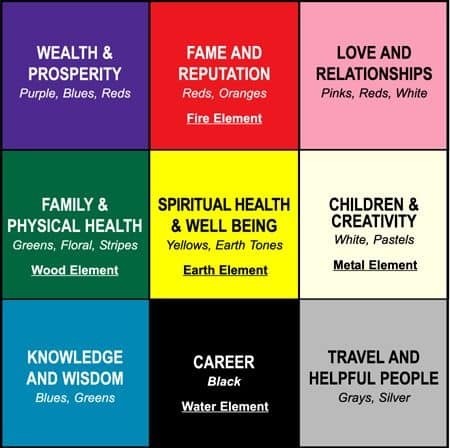 You want to place your vision board in a prominent place where you can look at it every day, because, remember, Brian had stated that you need an emotional connection to those daily actions that you’re taking and you’re going to get that by using a vision board. Now, if you’re going to go the digital route, a very cool tool that you can use is Canva, and you can get your images into a grid for the particular template I shared by using that. The single most significant piece to being successful is execution. It’s not lack of knowledge holding you back, it’s lack of execution.That’s that action point that goes between thinking and results that I mentioned earlier. You also want to let go of annual plans because when you’re creating an annual plan, say in January, December seems really far away. Your goals for the whole year also may seem daunting if you need to accomplish all of these things between January and December. However, if you’re planning in January, well then the end of March seems much closer and easier to get to. You won’t give yourself as many things to achieve in 12 weeks than you would in 12 months, so that leads into the mindset of goals. When you’re thinking about your goals for your 12 week year, you want to choose those that take you out of your comfort zone. They shouldn’t have you feeling like you’re white knuckling it the whole 12 weeks but feel as though you need to put some effort into attaining them. Don’t make them too easy, but don’t make them too hard either. And when mapping out your 12 week year plan, you only want to identify the top one to three things that will have the greatest impact and pursue those with intensity. Now these goals can be personal, business or a combination of the two. For instance, when I first did this the first time I had two business goals and a personal goal. Sometimes the personal goals might be, a weight loss plan or they may be call your mother once a week, it doesn’t have to just be business. I created a step that kind of goes in between the two that the book recommends. The book talks about your goals and then tactics to achieve the goals. I have interjected an objective section that has broken down the 12 weeks into four week segments. For example, say you want to get six new clients in the 12 weeks of your plan, that means you need to get two new clients each month. You would need to list in your four week objectives, the plans you have to get those new clients. It may mean signing up for extra networking events, scheduling, call times with past clients for referrals, canvassing, or whatever methods you employ for new clients. Then you want to take those four week objectives and break them up under each goal. So if you listed three goals then you would have under Goal 1, objectives for weeks 1-4, objectives for weeks 5-8, and objectives for weeks 9-12. And then you would repeat that for goals two and three. Now we’re tying back into what the book describes as your action points, which they called tactics for each week. The way that you will meet your objectives and ultimately your goals for the 12 weeks is listing what your tactics will be each week. You could think of the objective section as strategies and your tactics as your to do list. The tactics are things you actually tick off each week. So in the previous example for tactics, we would list specific networking events we will attend on Monday. You’ll attend a local chamber after hours event on Wednesday. You attend your referral meeting on Thursday or attend a meetup group. These are actions you can tick off a to do list. The other thing that you want to do both for your objectives and tactics are to give them a due date. 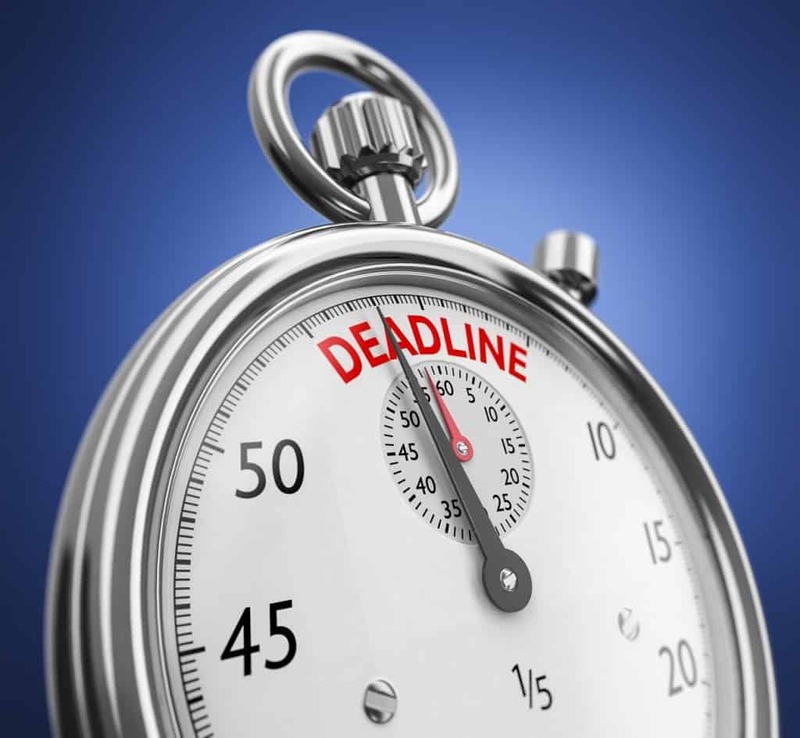 When giving your objectives and tactics, due dates, it helps to keep you on track with your time. If you know that date’s coming, you will have better focus while getting the task done. You also need to assign objectives and tasks to a person responsible for them. When working with a team, this can help immensely, but if you’re a solopreneur, you will more than likely be responsible for everything. Why not put your name to it anyway? It can go a long way to holding yourself accountable for the item. Remember, accountability is not consequences, it’s ownership. Peter Drucker stated “that what gets measured gets improved”, so another main point in the book is that you need to measure your progress. You need to measure those tactics that you’re finishing. You need to measure how many of your tactics you complete each week. The 12 week year founders have found that if you successfully complete at least 85% of your weekly tasks, you will more than likely meet your goals. Don’t give up if you score poorly one week, set yourself up to improve the next week. Another big area in the book is about managing your time. We can’t manipulate time, but we do have control over what we choose to do with our time. Blocking is a powerful way to get control over your calendar. While the concept isn’t new, the 12 week year has suggestions on what these blocks should look like. They outlined three types of time blocks: strategic blocks, buffer blocks, and breakout blocks. Let’s go into each of those. Strategic blocks are three hour blocks where you designate your time to work on your business, not in it. You schedule this three hour block once a week. This is when you work on the tactics for the week that are in your 12 week year plan. You may need to break it up over a couple of days or have multiple three hour blocks per week if you have a really big goal that you’re trying to reach during this time. You want to make sure your phone is off, and your email notifications are off. Simply eliminate any interruptions during this block time. The key is, this is uninterrupted time. 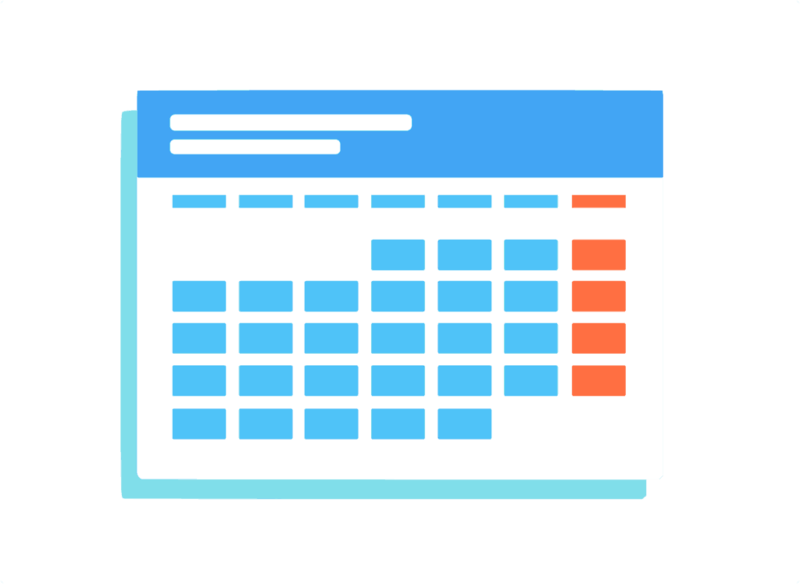 The next type is buffer blocks, these are daily blocks that you add to your calendar where you designate the time to deal with daily, low value activities. Things like email and voicemail. You can decide how much time your business needs for these activities. Maybe it’s 30 minutes, first thing in the morning, and at the end of the day. It could be an hour in the morning and the end of the day, or it could be 3, 30 minute times throughout the day. Typically, these buffer blocks are not huge chunks of time. Whatever your business needs to address these are what you should set up. The key here is not addressing these during other times of the day. The third type of block is breakout blocks. These are blocks of time spent doing non work activities. You should schedule three hours per week where you do something you love to do that is not work related. This type of rejuvenation allows you to come back to work, revived and energize. Another topic they talk about in the book are called WAMS, which are weekly accountability meetings. A key part of making your 12 week year planning successful is the accountability part. You are accountable to yourself, but you can be more successful with an accountability partner or partners. When I first set out to do this, I was really successful the first time because I had an accountability partner. When you have these weekly accountability meetings, you want to discuss your results for the 12 week year, your weekly execution score, intentions for the coming week, give each other feedback and suggestions. This is what’s going help you get through all the things you need to do to be successful in meeting your goals. If you follow the 12 week year planning system, you will note there are four extra weeks in the year. This is by design. At the end of your 12 week plan, you will have a 13th week to start planning for the next 12 weeks. You can also use this week to celebrate your big wins because you’ve reached your goals. We’re also going to give you a bonus gift because we feel that when you’re sitting down to do the planning for quarterly chunks of time, you should also be taking a look at your editorial calendar to map out all of your other digital marketing requirements. It’s great to look at those quarterly as well, so we’re going to give you our 2019 editorial calendar. We’ll also create another user video for this spreadsheet as well. While this podcast does not cover everything in the book, we highly recommend you get the book and read it. It’s a very easy read, well written, and they also just recently released in November last year, a field guide to accompany the book. We hope you found value in this episode and we certainly look forward to seeing you next week. Feel free to drop us a comment below on any future topics you would like us to cover on our podcast. We also wanted to let you know that we have a shorter format podcast that we release Friday mornings called Week In Review, and that’s where we share the latest news on all the social platforms, so feel free to check that out on Fridays. You can find it on our website at www.chilldigitalmarketing.com/weekinreview.